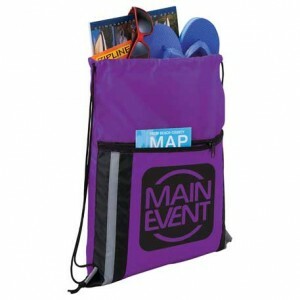 Custom deluxe reflective drawstring bags buy attention with their reflective strips. Available in several attractive colors, these drawstring bags feature open main compartment with drawstring rope closure and zippered front pocket. 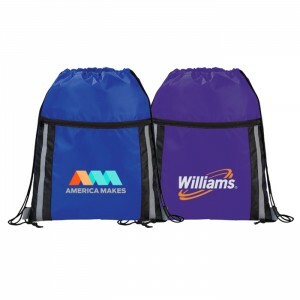 We offer great discounts on bulk orders of these customized drawstring bags. It is perfect for individual, complementary and tradeshow gifting. Whatever is the reason for gifting, these reflective drawstring bags are sure to keep your brand impressions in the limelight. Avail free online design proof. 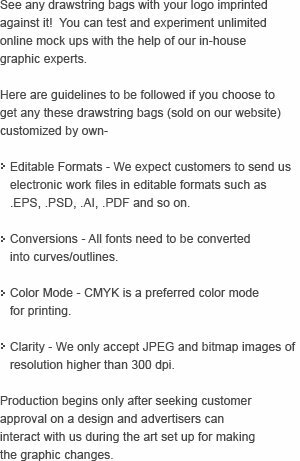 Request a quote to know discounts that you can avail for these customized deluxe reflective drawstring bags. 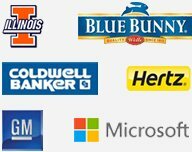 Customer Service & Shipping -Timely shipping and great assistance ordering was greatly appreciated.